Girls Rock! 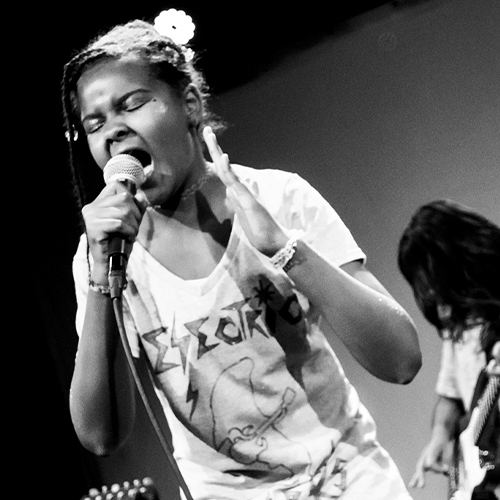 Phoenix is a nonprofit organization made up of local musicians, community organizers, and music enthusiasts. Girls Rock! 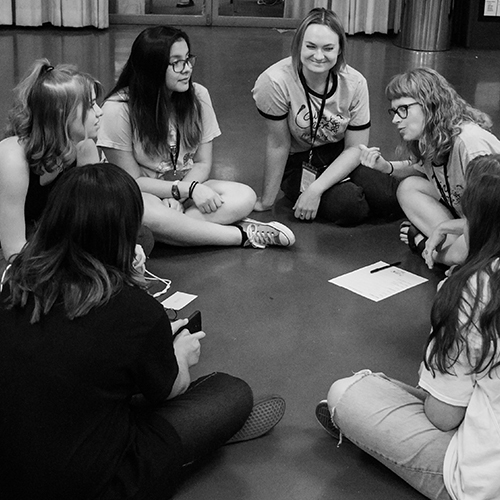 Phoenix is a nonprofit organization that empowers girls through music education, creation, and performance. Campers from across the Valley will learn to play an instrument and get together to write their very own song.